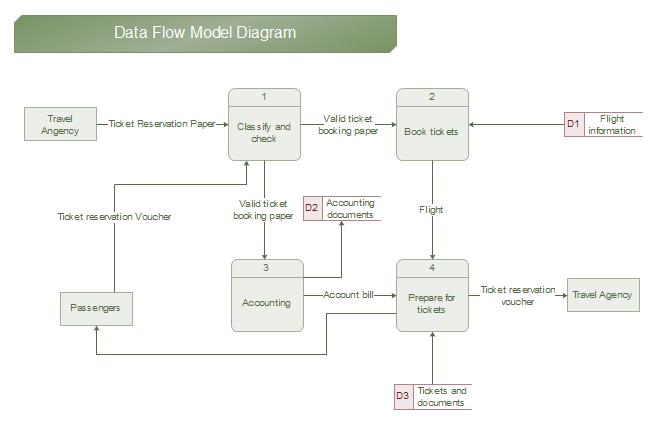 Description: This data flow model diagram is free to download and easy to customize. If you want to get a quick start for making data flow diagram, you can download and edit this template. Extensive pre-made shapes greatly simplify your drawing process.